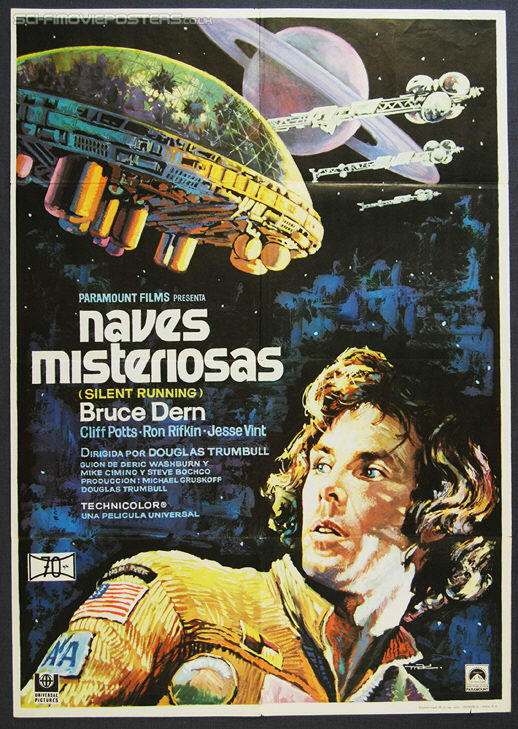 Silent Running (1972). Original Spanish One Sheet Movie Poster. 702mm x 1000mm Single sided. 1972.